iPhone owners were waiting long for Push Notifications to come our way. After an initial delay, iPhone OS 3.0 finally saw Push Notifications arrive! One of the best things about Push Notifications is that it can save your battery instead of having background apps running. This is especially important when it comes to instant messaging applications on the iPhone. Now, with Push Notifications you can be instantly notified via a pop up when somebody sends you a message. In other words, when you exit the app, you will still be “online” allowing friends to message you all day long. Sweet! Whoa. Yes, that’s right. The latest version of IM+ supports 10 messaging networks! I setup my Twitter, MSN, and Google Talk accounts quickly and easily. You can toggle which accounts you want ON/OFF at any given time. After getting setup, using the app was extremely straightforward. The layout is simple with tabs along the bottom for switching from contacts, inbox, favorites, status, and a more tab for accessing settings. Tap on a friend and start chatting right away. There’s an option to hide the keyboard which frees up precious screen real estate. What I found really neat was how easy it was to switch between chat windows. Just swipe to the left or the right with your finger and you can keep up on all your active chats. So easy! Also, you can choose different wallpapers (or use your Photo library) to jazz up your chat window. Landscape typing is also included too. To fully optimize IM+, I turned off the sound notification and left vibrate ON. I actually ended up turning vibrate OFF after a while because my iPhone wouldn’t stop buzzing from all the push notifications. Playing golf with a buzzing iPhone on your belt doesn’t help your game! You can set the number of hours/days you want IM+ to be connected. This is a great feature as obviously you don’t want push to be pounding your iPhone while you’re sleeping. The IM+ team really did their homework with this app as it covers a tonne of features and is very user friendly. How Well Do the Push Notifications Work? Push works amazingly well. If someone sends you a message on any IM network, a pop up window will appear on your homescreen just like receiving an SMS. The actual message appears, and from there you can choose to close/view the message. No longer will you have to check for twitter replies or direct messages, they’re coming to your iPhone now! Should I Buy IM+? Is it Worth My Precious $9.99? Yes, if you’re looking for a pretty feature-rich iPhone IM client with Push. IM+ is extremely well-made and it’s the all-in-one IM client with Push that we have been waiting for. There are tonnes of features, support for multiple IM networks, and the most important point of all: it works well. IM+ received every single push notification to my iPhone 3GS. The only downside to IM+ that reloading the app at certain times, it took longer than usual for my liking. Also, I experienced one crash with the app over the past two days of usage. 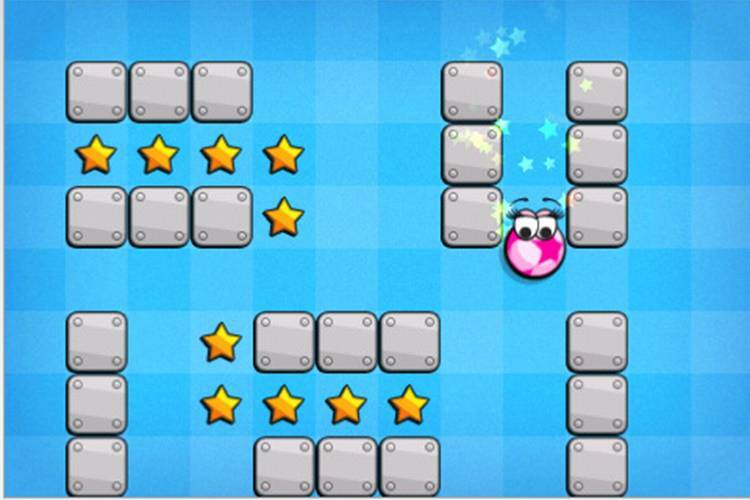 Aside from that though, another downfall is that IM+ is going to keep you absolutely glued to your iPhone! Your iPhone battery is going to take a beating with this app. Not with Push, but with constant messaging back and forth with friends. However, I have been able to consistently last an entire day/night with Push on and constantly bugging friends on IM+. There are other Push IM apps out there. Another worthy contender would be Beejive, but I haven’t used that app yet. Beejive does not support Twitter or Skype chat though. Do your homework if you’re really torn on which one to plunk ten bucks on. Or you could win a copy of IM+ for free…WHAT?! CONTEST TIME! Win 1 of 5 IM+ Promo Codes from SHAPE Services and iPhoneinCanada.ca! SHAPE Services, the makers of IM+ have graciously donated 5 promo codes for me to give away to YOU, my loyal readers (I asked on your behalf and they said YES)! Here is your chance to win your FREE copy of IM+ with Push! – Contest ends midnight tonight. Winners will be announced on Tuesday. – You will need a US iTunes account to redeem promo code. Click here on how to create one without a credit card. – If your comment does not appear, it’s awaiting moderation. Be patient while I approve it. Don’t go stir crazy on me please. Click here to visit IM+ in iTunes.